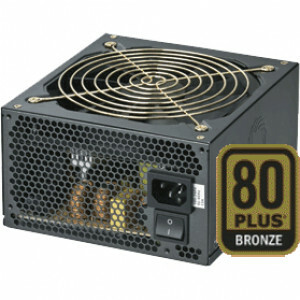 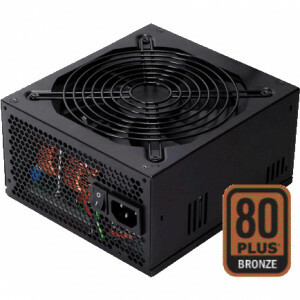 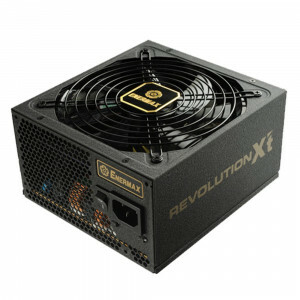 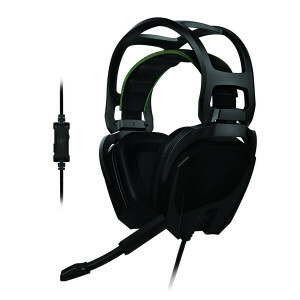 Black SilverStone Element SST-ST75EF 750W ATX 12V 2.3 and EPS12V Power Supply, Active PFC, 80 PLUS Bronze. 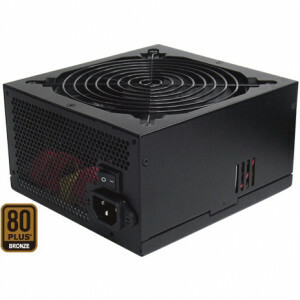 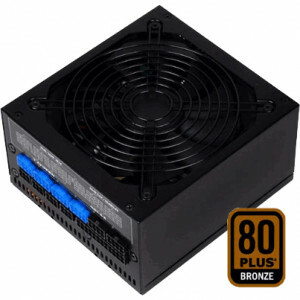 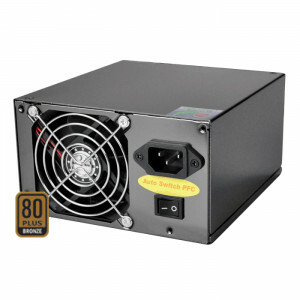 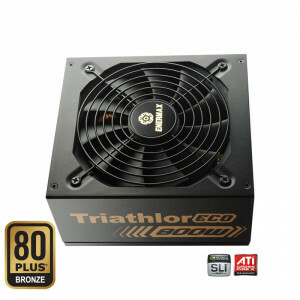 Black CoolMax ZP Series 850W ATX 12V V2.3 and EPS 12V V2.92 Computer Power Supply ZP-850B, 80PLUS, Active PFC, RoHS Compliant, w/ 140mm Fan. 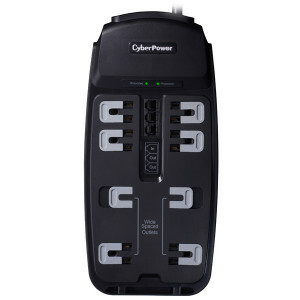 Dynapower 80+ High Efficiency 750W ATX12V 2.2 and EPS12V Computer Power Supply EJ-750A80, Active PFC, Supports SATA, SLI and CrossFire Ready.